We would like to extend a warm welcome to you. 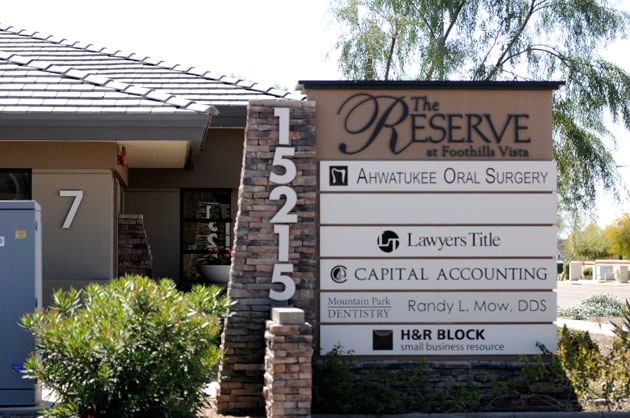 We appreciate your choosing our office for your oral & maxillofacial care. We also want to assure you that we will listen to your concerns and do everything possible to make you comfortable. Our doctors enjoy spending time with patients and answering all their questions prior to and following their treatment. 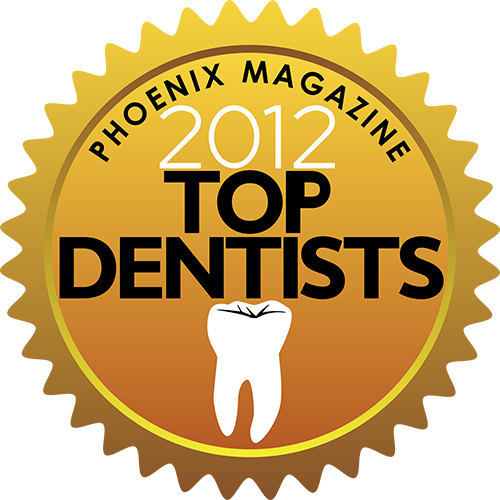 We are also very proud of our knowledgeable and courteous staff. They will assist you in any way possible. 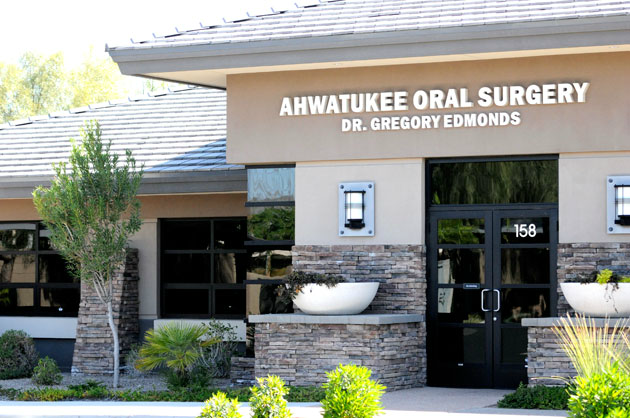 Our surgical facility is a state-of-the-art, including 3D dental scan technology, advanced imaging technologies for dental implant placement, and Stem Cell technology for bone graft reconstruction. Thank you for choosing our office. We look forward to meeting you.